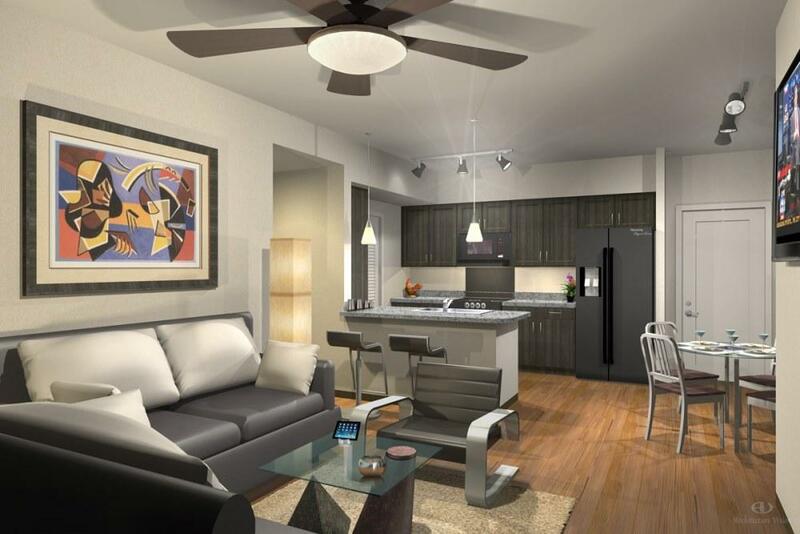 The rent at Apex Apartments ranges from $990 for a one bedroom to a $1,200 two bedroom. Apartments in this building are about 12% more expensive than the Northside - Northline average. This is a pet-friendly apartment. Apex Apartments is a 10 minute walk from the 700 METRORAIL RED LINE at the NORTHLINE TRANSIT CENTER HCC SB stop. This apartment is in the Northside - Northline neighborhood in Houston. Nearby parks include Clark Park, Kerr Park and Independence Park. Apex Apartments has a Walk Score of 63 out of 100. This location is Somewhat Walkable so some errands can be accomplished on foot. The Apex is conveniently located north of downtown with easy access to I-45N, Hardy Toll Road and Loop 610. We are less than 3 blocks from the Northline Transit Center. 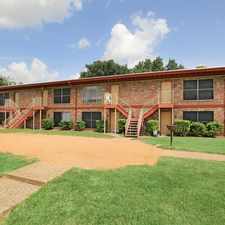 We are within walking distance of schools, including the Houston Community College Business Center. Lots of food and retail establishments are close by, including the recently remodeled Northline Mall. Explore how far you can travel by car, bus, bike and foot from Apex Apartments. Apex Apartments has good transit which means many nearby public transportation options. View all Northside - Northline apartments on a map. 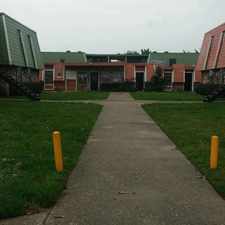 Apex Apartments is in the Northside - Northline neighborhood. Northside - Northline is the 27th most walkable neighborhood in Houston with a neighborhood Walk Score of 55.